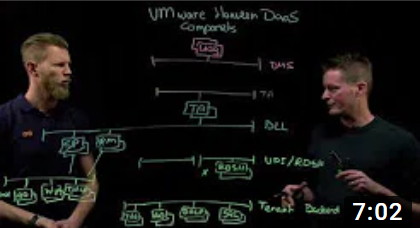 This is the third session from the four lightboard videos about VMware Horizon DaaS. In this third video I will explain and tell you about the VMware Horizon DaaS components. What I forgot to metion in the video is that you tenant appliances is not just your portal, but they also function as brokers for your VDI/RDSH computers. Next Article Horizon DaaS – SEAL QUICK_PREP, all sender types have been exhausted.